The Supreme Court of the United States, with two Donald Trump-appointed justices now on board has awakened from a nearly nine-year slumber, agreeing to review a challenge to a handgun transport restriction in New York City. But there’s a new conservative majority on the high court with the additions of Associate Justices Neil Gorsuch and Brett Kavanaugh. And if the court nullifies New York’s restriction, it could signal that the doors are open to other Second Amendment cases. 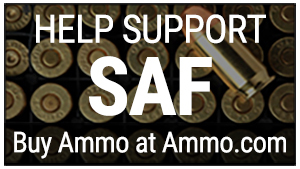 That prospect does not sit well with anti-gunners. 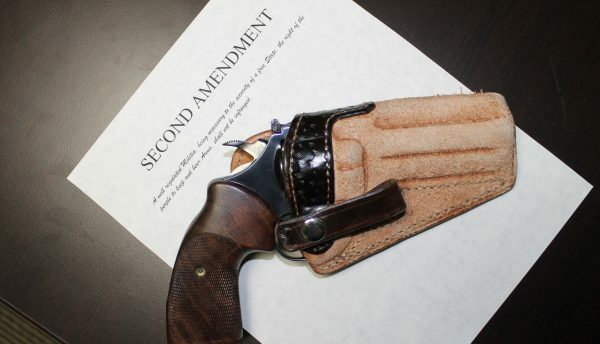 The prospect of another Second Amendment case before what many believe is a more rights-friendly court may cause shudders in the gun prohibition movement. It might send a signal to anti-gunners in government to slow down on their efforts to erode the Second Amendment, many activists believe.